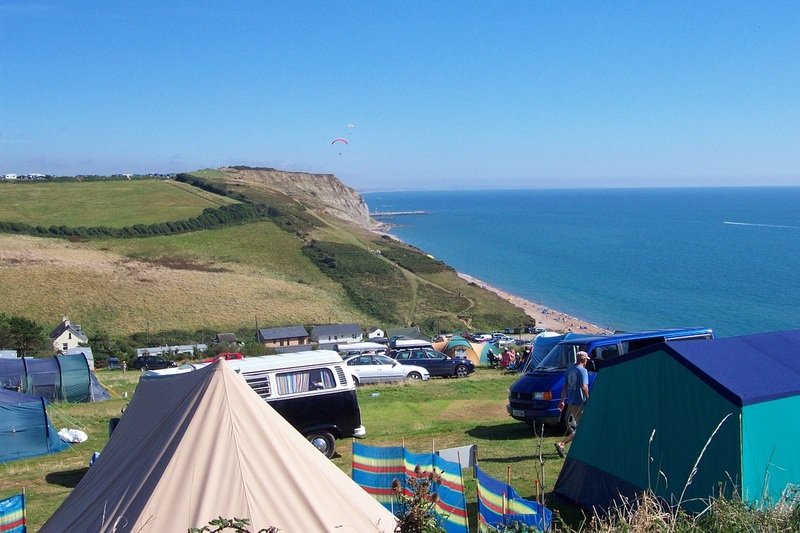 The camping field is on sloping ground where careful terracing ensures a level pitch to suit a small to medium size tent, trailed tent, or small motor caravan. Facilities include toilets, free hot and cold water, showers, washing up sinks, hair dryers, and a coin operated laundrette with ironing board and iron. We now have some pitches with electric hookup via a smart meter. Sorry we do not accept touring caravans. Pitch for Tent, Trailer Tent, or Small Motor Caravan – price includes up to 2 adults & 2 children or 1 adult & 3 children and one car. If you require further information please contact us on 01308 424903 or if you would like to make a booking please use our online booking system or fill in the booking form and send it with your deposit or full payment. We now also offer a log pod so you don't even need to bring a tent. Click here for more information. Easter weekend inc. Good Friday. Money is not refunded due to bad weather. There is a 3 night minimum for bank holidays. We are not licensed for touring caravans. 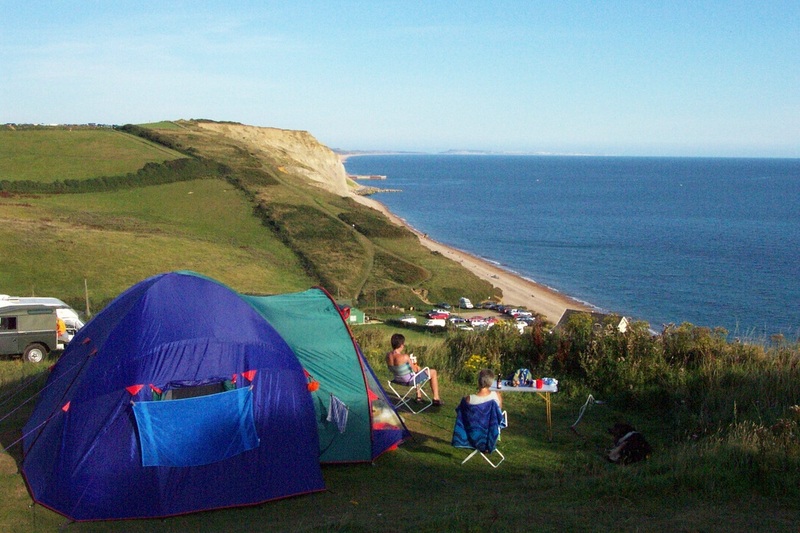 Camping pitches are only suitable for small camper vans or small to medium size tents. Pitches 6m x 7m approximately (inclusive of your parking space). Pitches must be vacated by 11.00am on the day of departure.